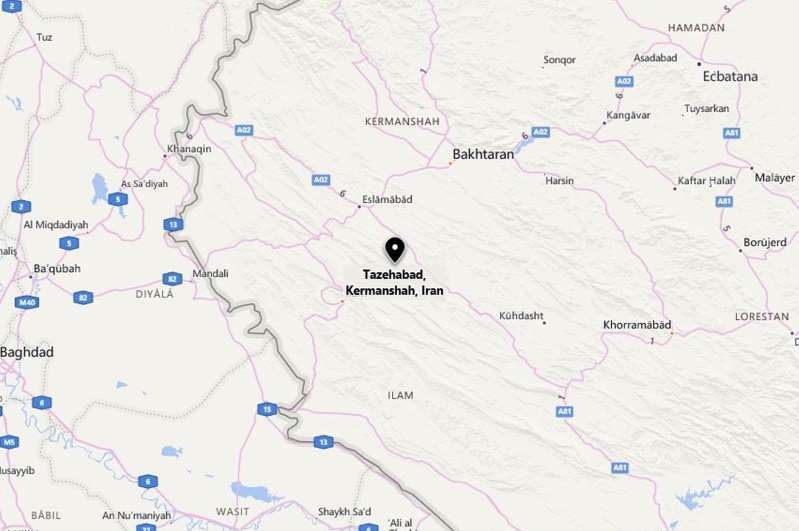 A magnitude 5.9 earthquake struck near the Iranian city of Kermanshah, killing one and wounding 58, the Tasnim news agency reported on Sunday. The casualties were in the city of Tazehabad, northeast of Kermanshah, according to Tasnim. Two aftershocks above 3.0 on the Richter scale were also recorded, according to the Tasnim news agency. Last November, a 7.3 magnitude quake struck villages and towns in Kermanshah province along the mountainous border with Iraq, killing at least 530 people and injuring thousands of others. It was Iran’s deadliest earthquake in more than a decade.